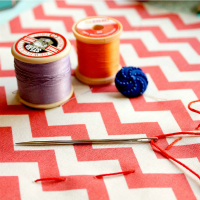 [For Ages 18+] Drop into our sewing lab to complete small projects, repair clothing, or make something old new again. Bring your sewing machine or use one of ours. Instructors are available. Registration Required: please visit our website or call 472-9485 to sign-up.